This show was broadcast on April 15, 2014. 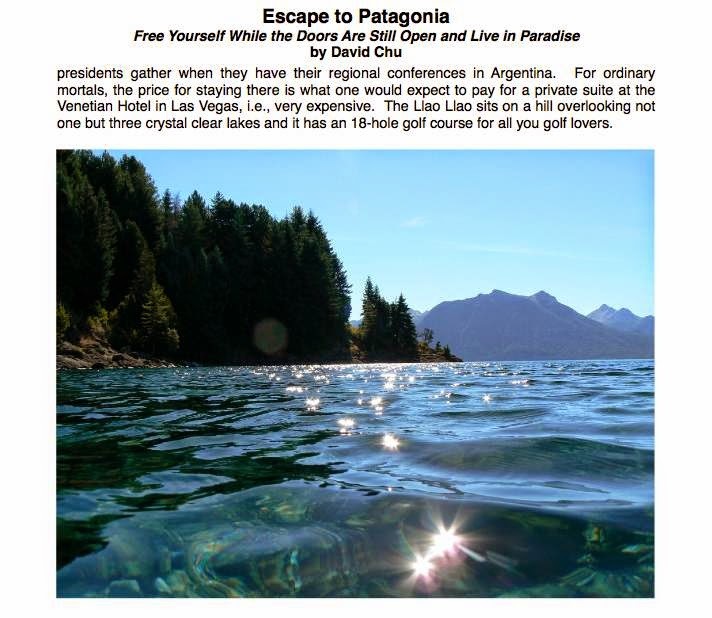 David Chu: Escape to Patagonia! 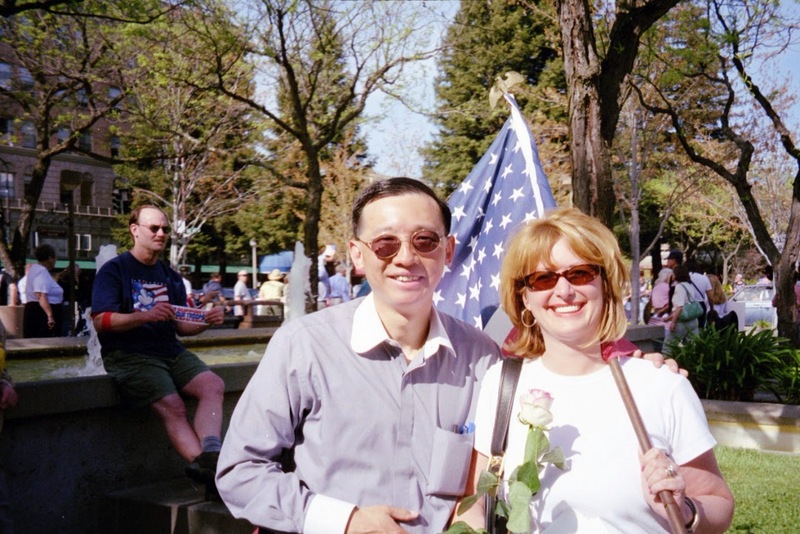 David Chu, author of Escape to Patagonia, was just about the biggest flag-waving pro-Iraq-war patriot in California…until he took a serious look at what really happened on 9/11. “Like most people in your great country, I was pretty much asleep up until 2003…I used to be a very conservative, right wing person who believed in the American dream, the pax americana…so much so that in March 2003, we organized rallies in support of our troops. 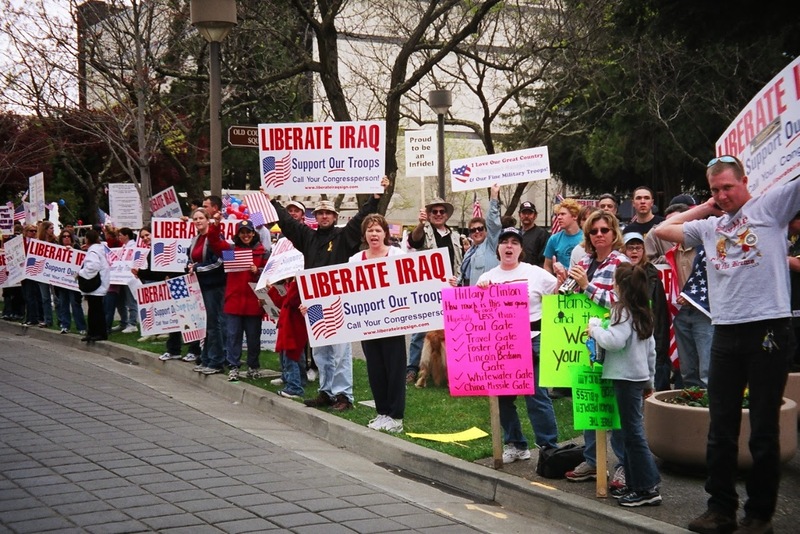 This was at the beginning of the Iraq war…I was in Santa Rosa, and we organized these rallies, and thousands of people showed up! The Republicans were wondering, how the heck did this guy bring out all these people waving flags and these giant placards that said Support Our Troops. We had four rallies in Santa Rosa during that month! “So that’s where I started from. But then I went down the rabbit hole. Very, very deep. 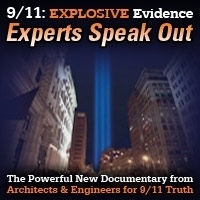 To the point where I…9/11 was the issue that really opened my eyes. It took me about a year to assimilate it, to digest it. Because I really, truly, like a lot of immigrants who come to this great country of yours…I really believed in the good America, the Hollywood version, you know? And when I finally accepted the fact that the only ‘conspiracy theory’ on 9/11 is the government’s propaganda story…that took me about a year to digest. And once I assimilated that, my eyes opened up really wide, and I started to look at all sorts of issues. 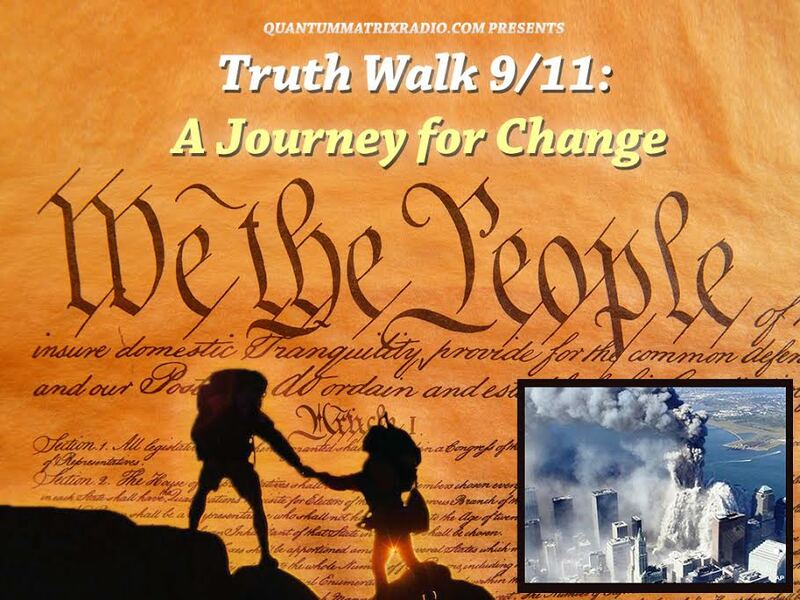 This entry was posted on Tuesday, April 15th, 2014 at 3:20 am	and is filed under 9/11, Anti-War, False Flag/Fake Terror, Freedom, Justice, Kevin Barrett, News, Protest, War Crimes. You can follow any responses to this entry through the RSS 2.0 feed.